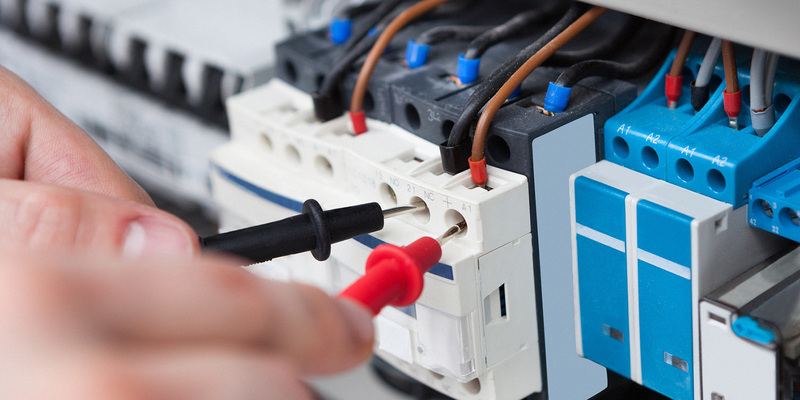 Crown Electrical Solutions is Sydney’s leading electrical services provider. With over 30 years experience in all sectors of the electrical industry, Crown Electrical offers a wide range of services for residential, commercial and industrial projects. 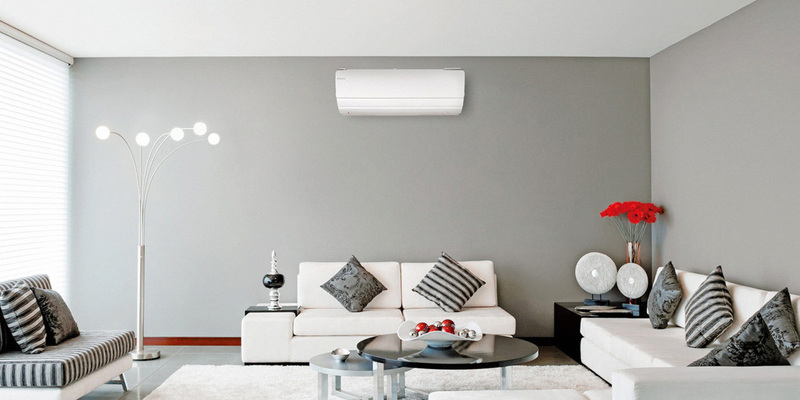 At crown we offer services to suit your requirements, covering installation, preventative maintenance and break down work for all areas of residential and commercial split system, ducted air-conditioning and mechanical ventilation works. 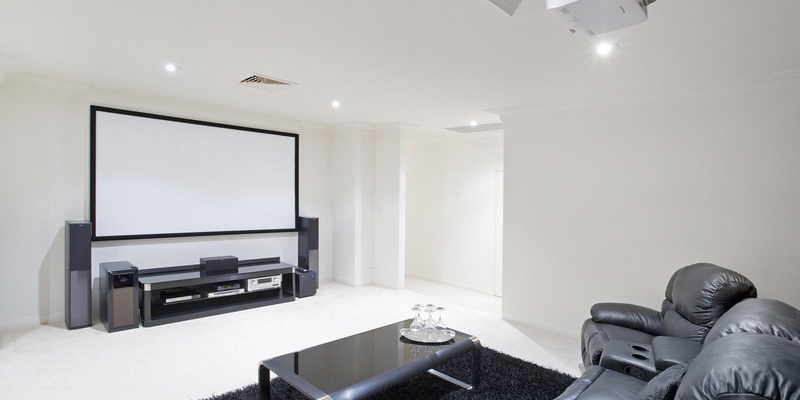 There is no limit to what can be achieved with today’s audio visual systems and we pride ourselves on being at the forefront of the latest integrated technology for your home, office and commercial systems. Electrical is not just electrical anymore, with technology moving so quickly you can rely on Crown to offer you the most up to date solutions to all of your electrical needs. We provide a complete service to our clients beginning with the initial consultation right through to the support process for your residential, commercial, industrial or medical work requirements. 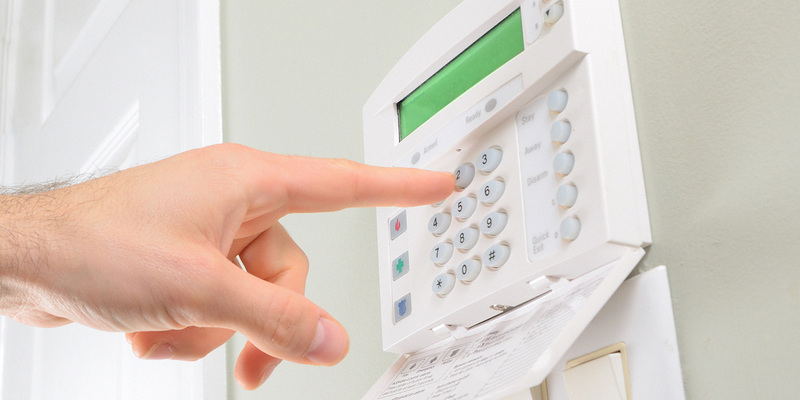 Reliable security, CCTV and access control systems are essential for your peace of mind. Crown offers a broad range of Security services across residential and commercial sectors.